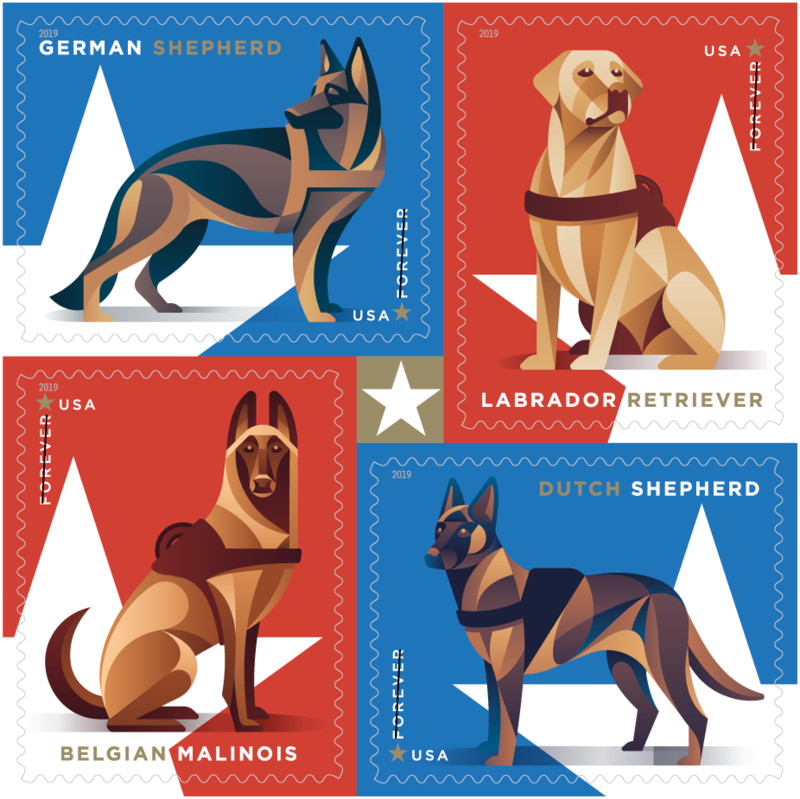 The United States Postal Service will have “Forever Stamps” featuring military working dogs available in 2019. The stamps will feature 4 types of dogs: German shepherd, Labrador retriever, Belgian Malinois and Dutch shepherd. The stamps will come in booklets of 20 stamps and there will feature the 4 separate stamps as seen in the pictures above. 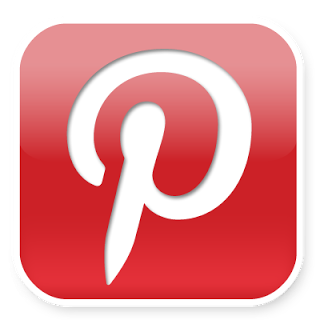 We can’t wait to see the new stamps!